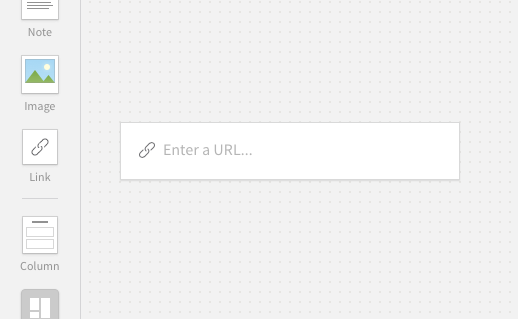 A simple way to add documents to your boards. 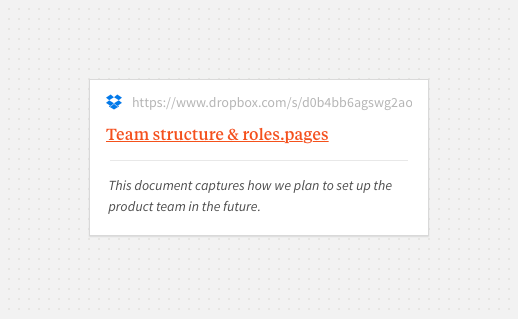 Here's how to add content from Dropbox to a Milanote board (the same instructions will also work with Google Drive). 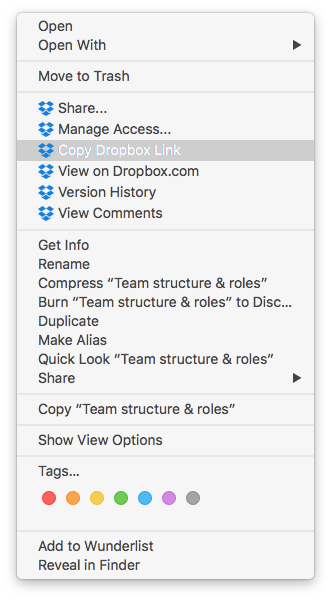 Right click and choose "Copy Dropbox Link"